I thought it would be appropriate, given Alberta just got slammed by another snow storm, and my pal, Ken, is getting off a bit easier with a business trip to Atlanta, that a little freestyle snow mountain bike action was in order. Cool vid. Cool event. 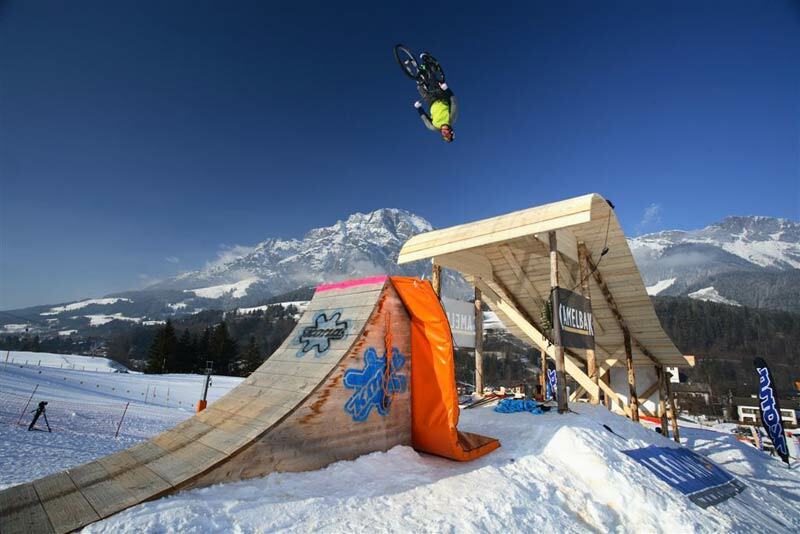 The Austrians know how to do it, and clearly aren’t phased by a little snow. Enjoy.